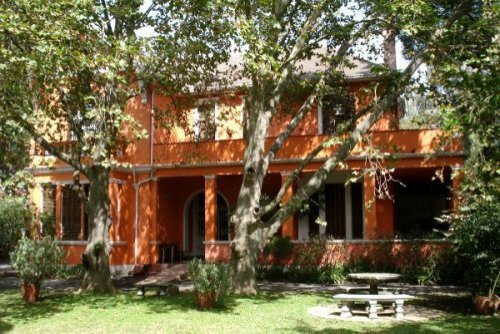 The Cape Medical Museum which was first opened in 1986 is housed in what was once the residence of the Medical Superintendent of the now defunct City Hospital for Infectious Diseases, built in 1900. 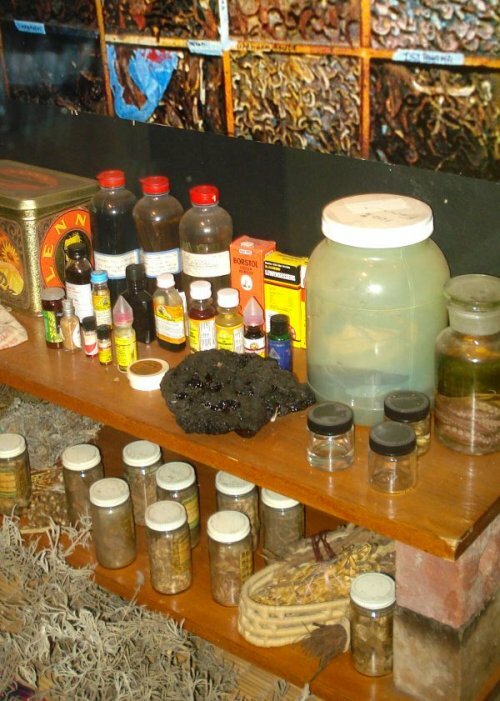 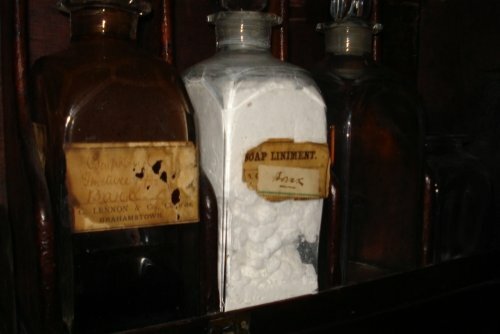 The museum reflects medical history with an emphasis on both western and traditional medicine at the Cape. 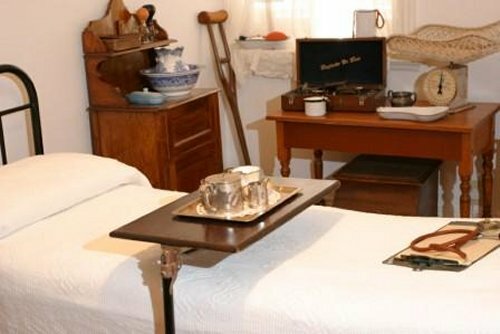 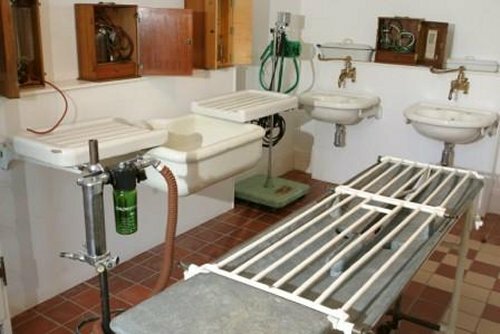 We showcase turn-of-the-century reconstructions of a doctors consulting room, a dispensary, a dentist room, an operating theatre, a hospital ward, Sangoma’s “bones” and many other interesting instruments and equipment.